Game Show Network (GSN) is an American digital cable and satellite television channel owned as a joint venture between DirecTV (which holds a 42% ownership stake) and Sony Pictures Television (which owns a controlling 58% interest), with programming dedicated exclusively to game shows. 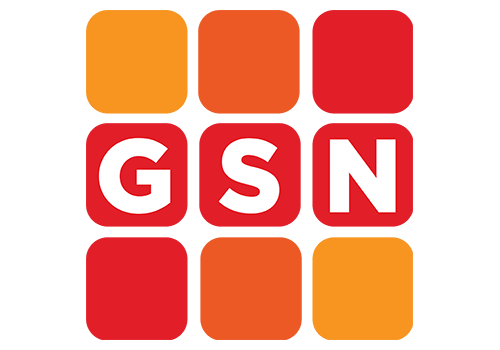 GSN is a multimedia entertainment company that offers original and classic game programming and competitive entertainment via its subscriber television network and online game sites. 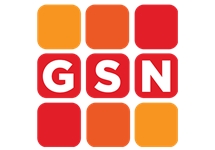 GSN's cross-platform content gives game lovers the opportunity to win cash and prizes, whether through GSN's popular TV game shows or through GSN Digital's free casual games, mobile and social games, and cash competitions. GSN is distributed throughout the U.S., Caribbean and Canada by all major cable operators, satellite providers and telcos. 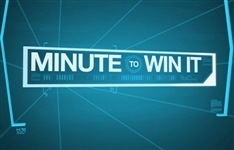 Summary: People compete in 60-second challenges with household objects for a shot at $1-million. As the money grows, so does the level of difficulty. Summary: Ten of America's best body artists move to Hollywood to battle in an all-or-nothing competition to be crowned the best painter of the naked human form.